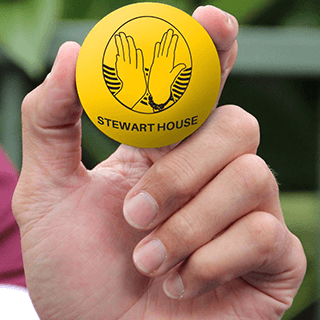 Buy Stewart House merchandise. We appreciate your support. These popular High Bounce Handballs are lightweight and perfect for fun in the playground.